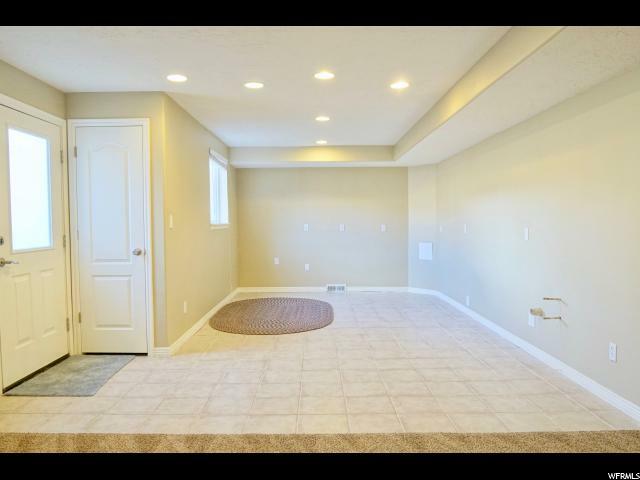 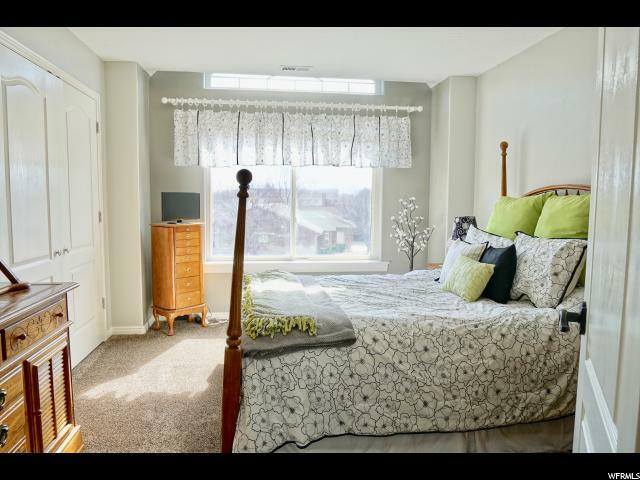 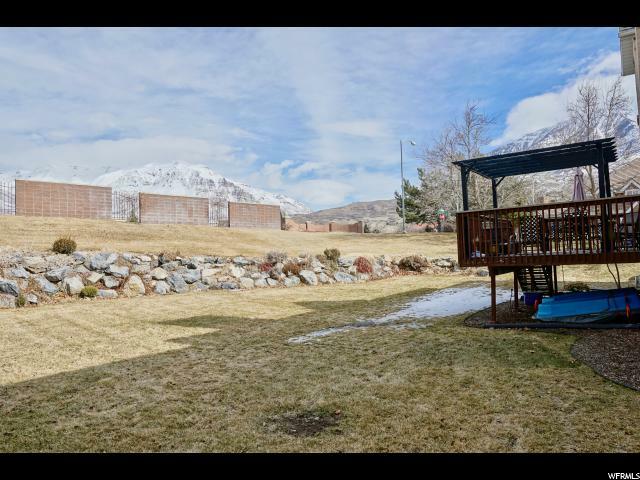 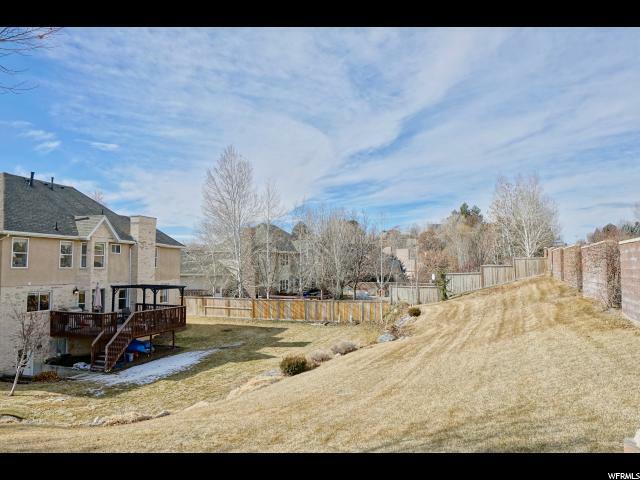 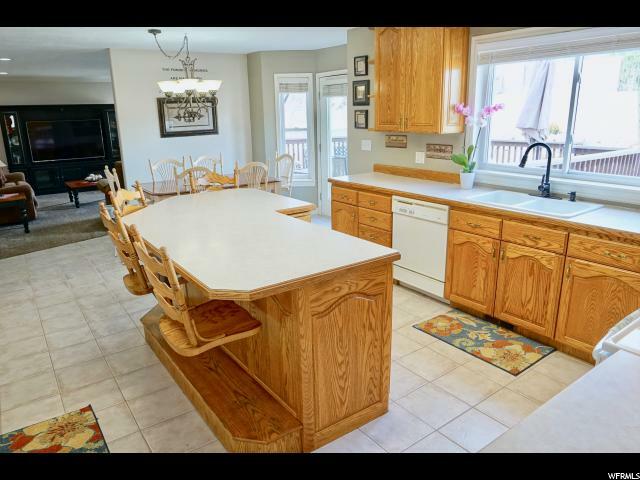 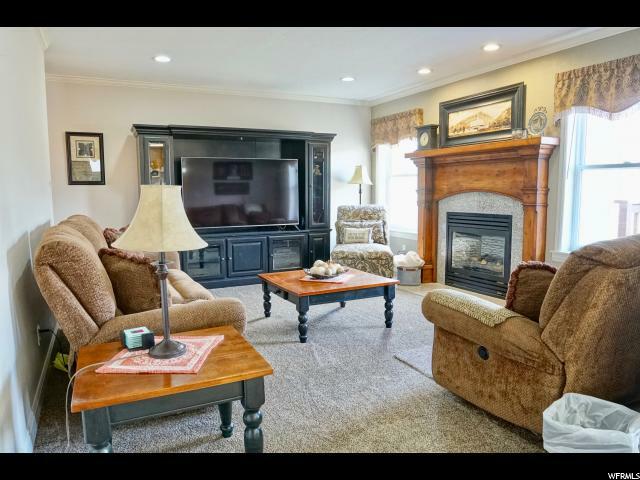 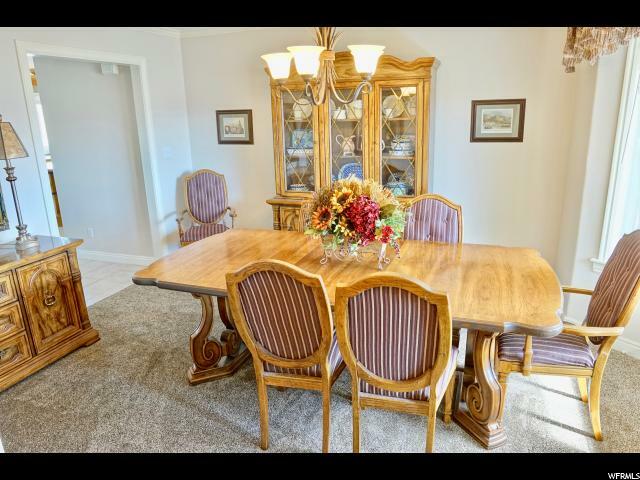 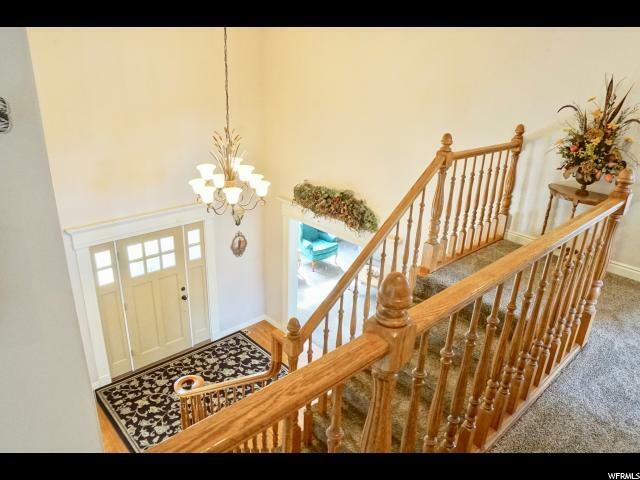 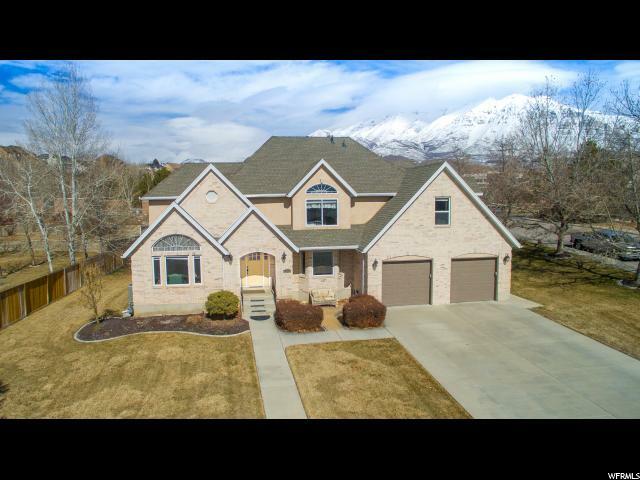 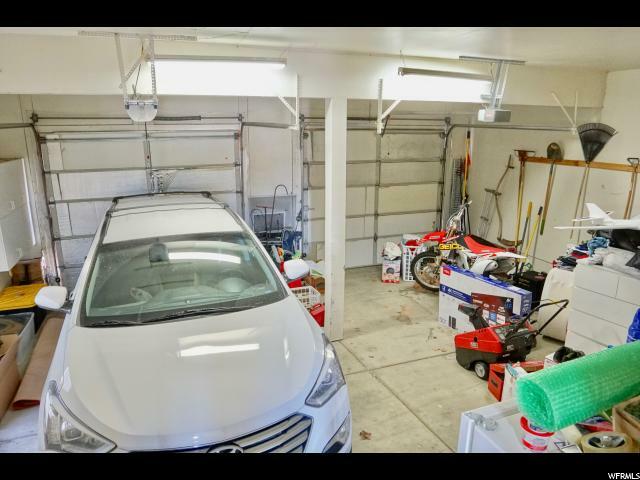 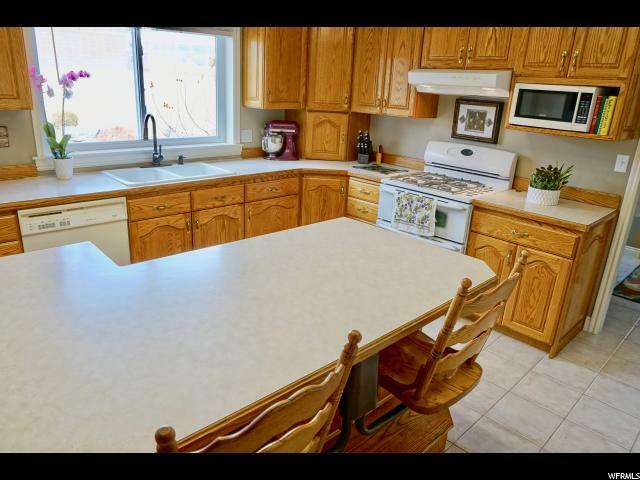 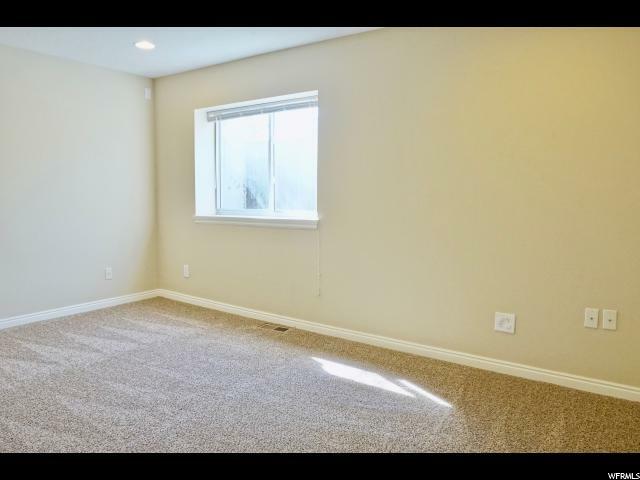 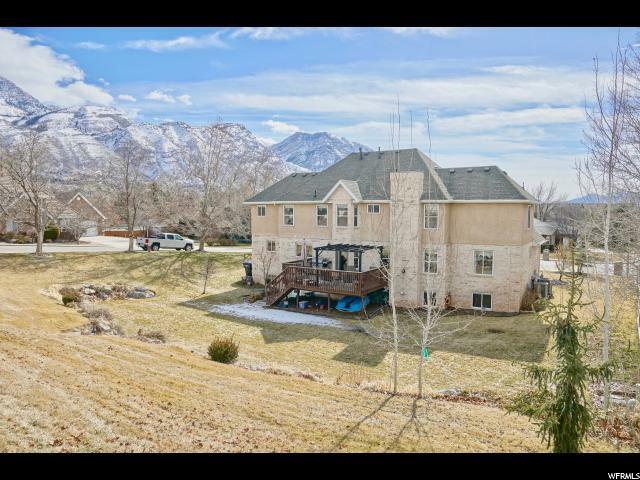 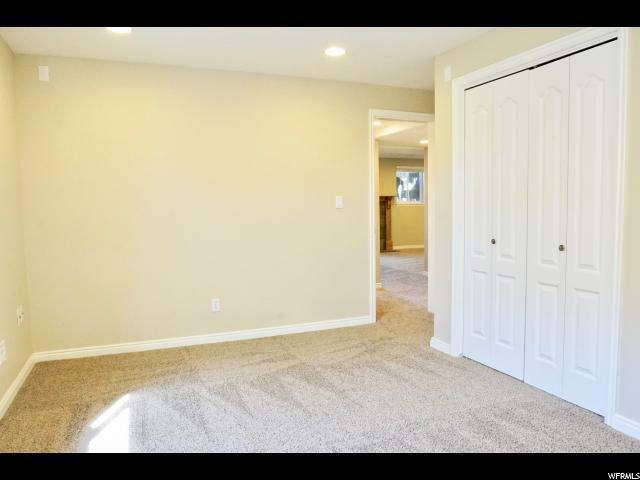 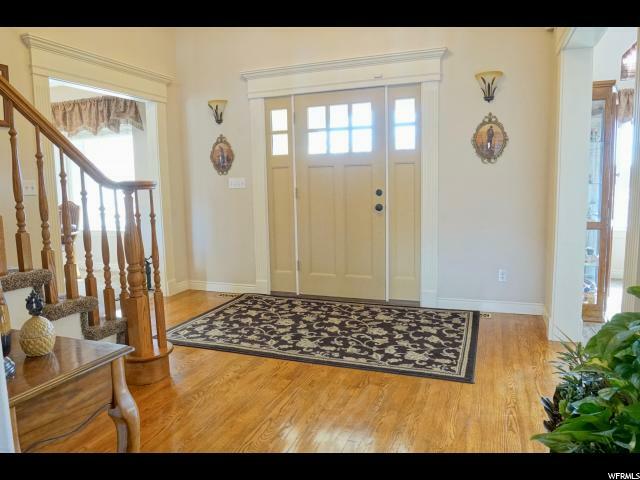 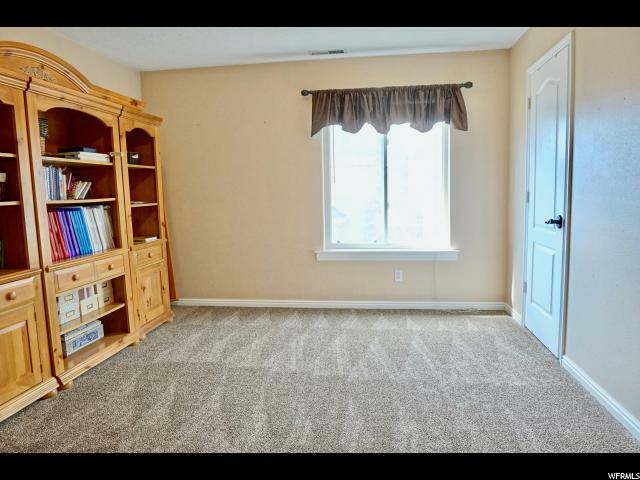 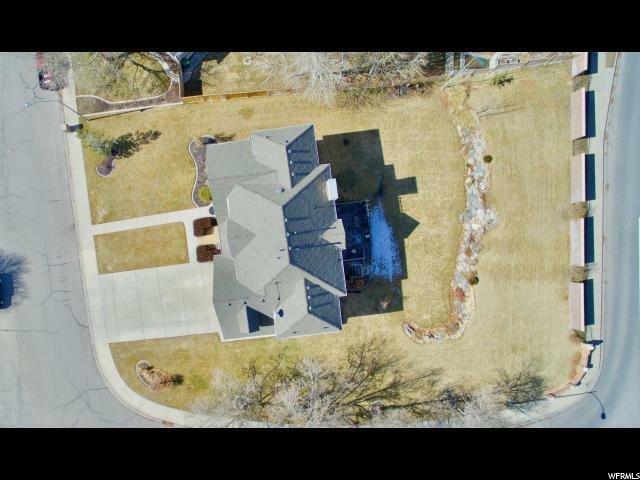 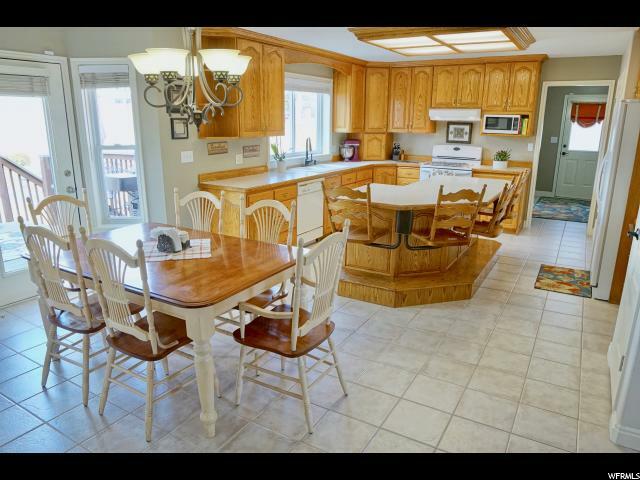 Beautiful custom home in the highly desirable Provo Riverbottoms neighborhood. 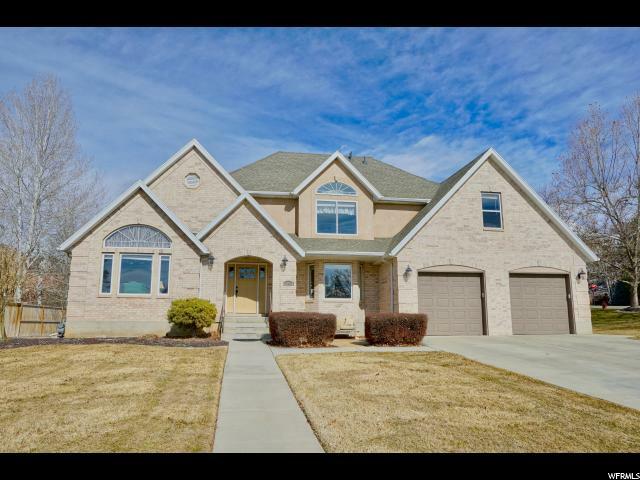 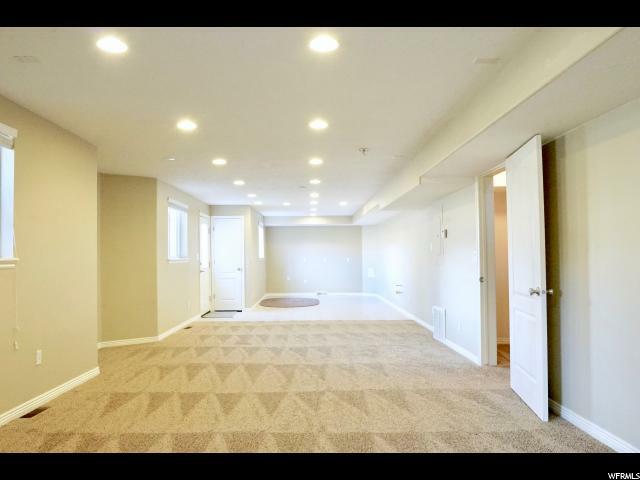 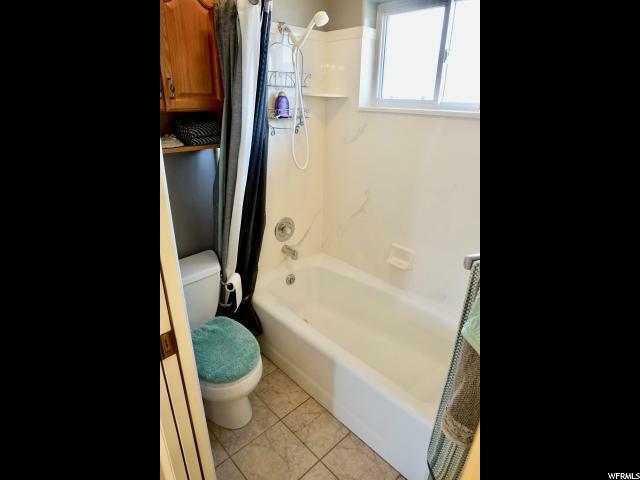 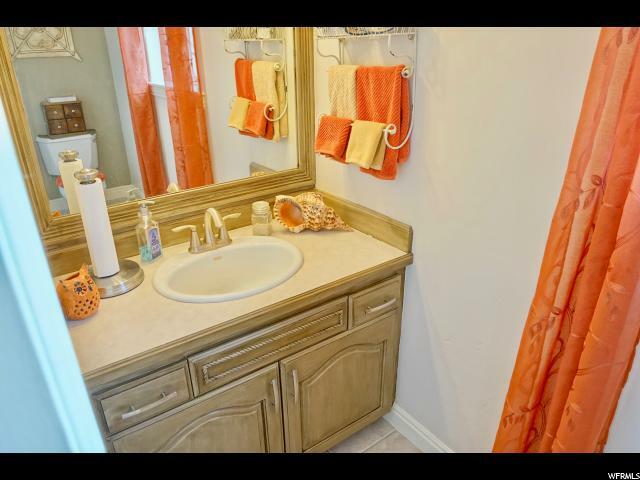 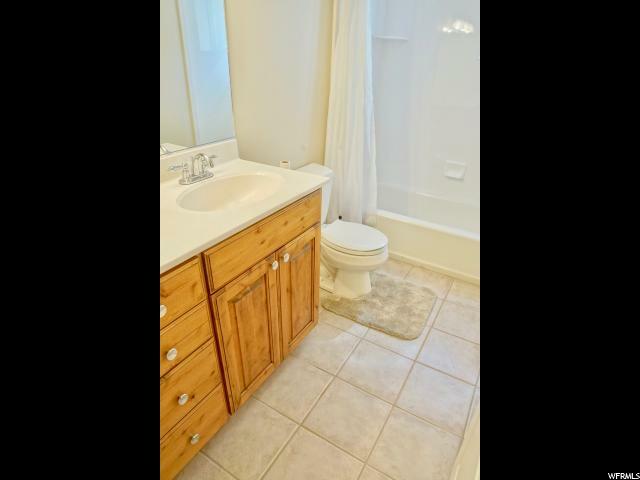 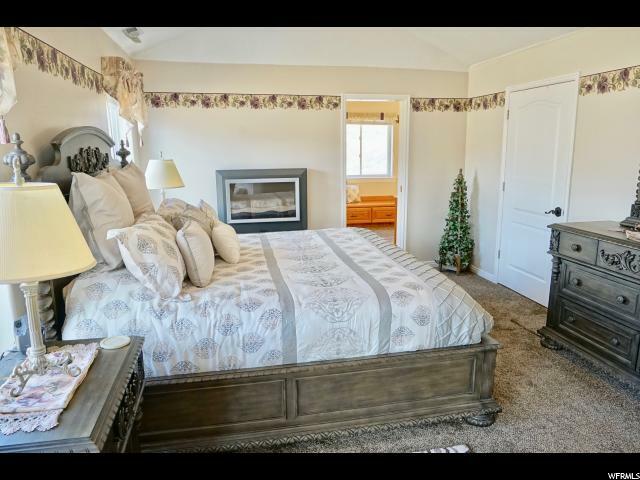 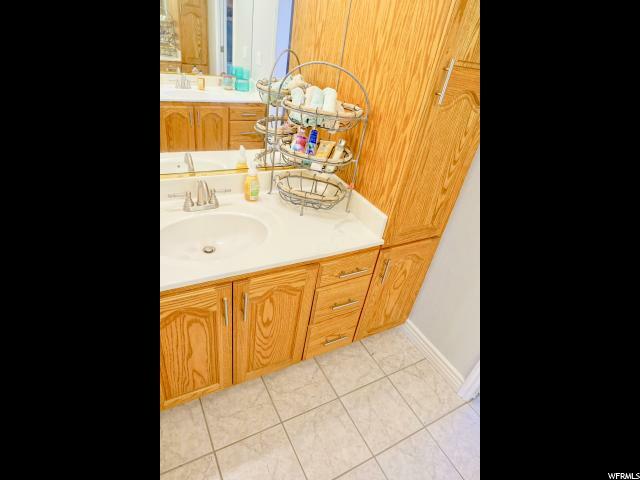 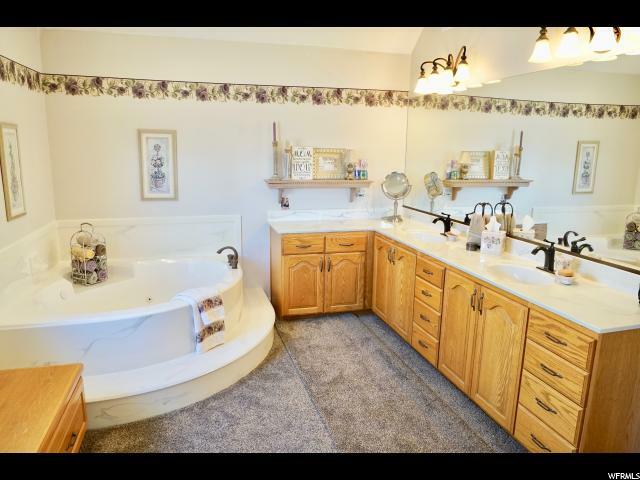 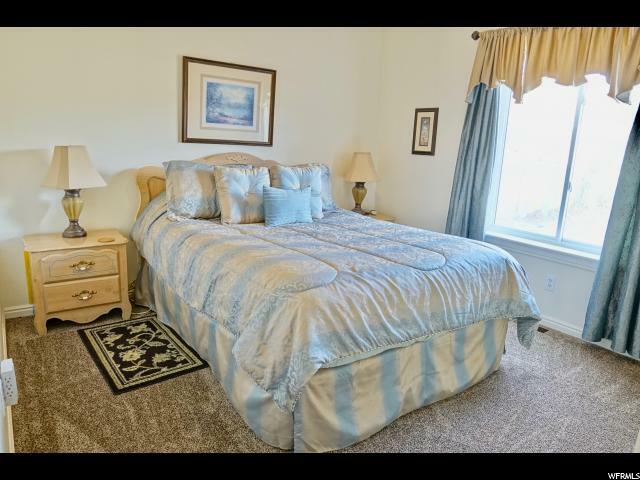 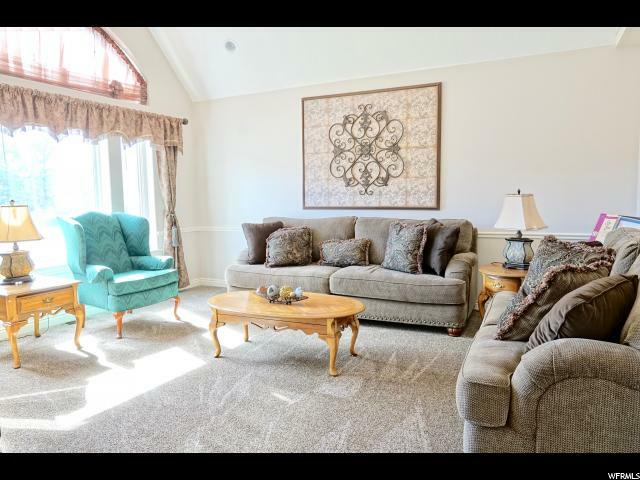 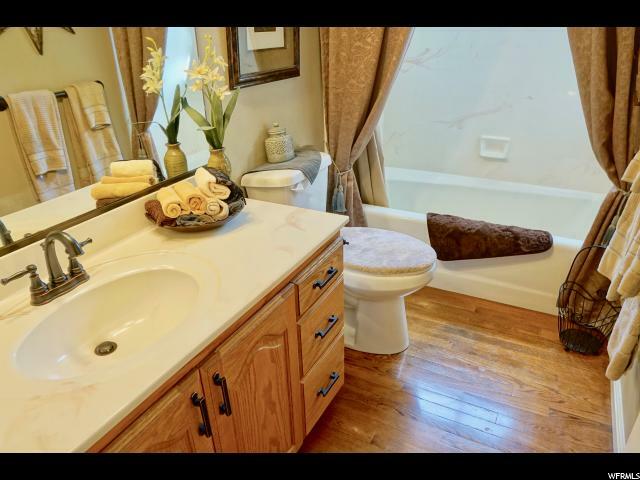 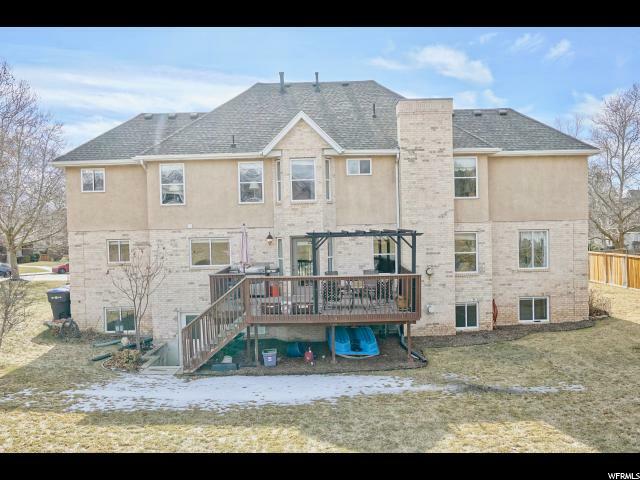 This home features 7 bedrooms, 4 1/2 bathrooms, 3 family rooms. 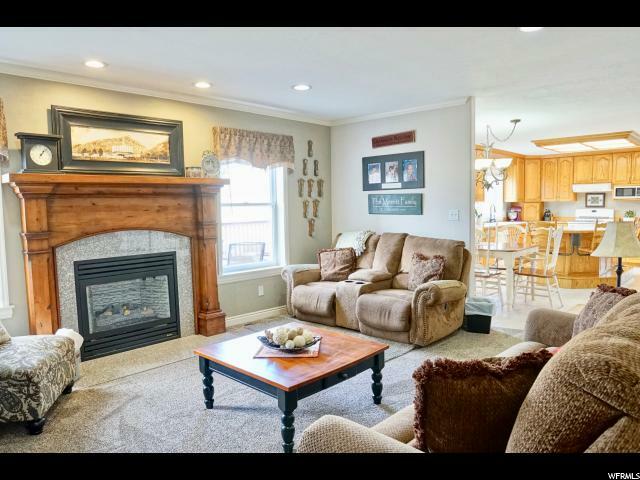 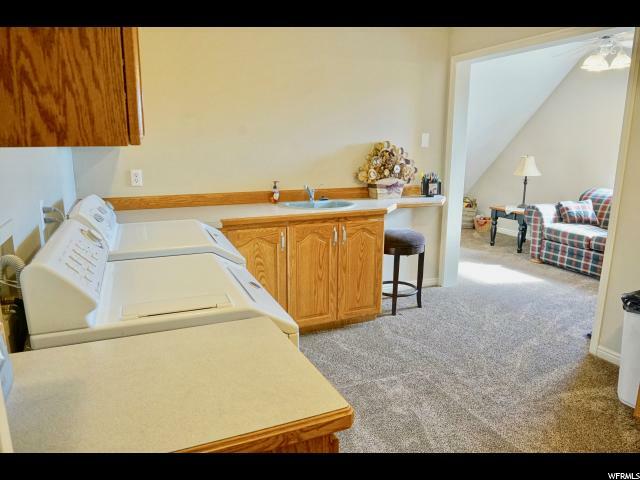 The home includes 3 furnaces, 2 new water heaters, 2 fireplaces, & a walk out basement. 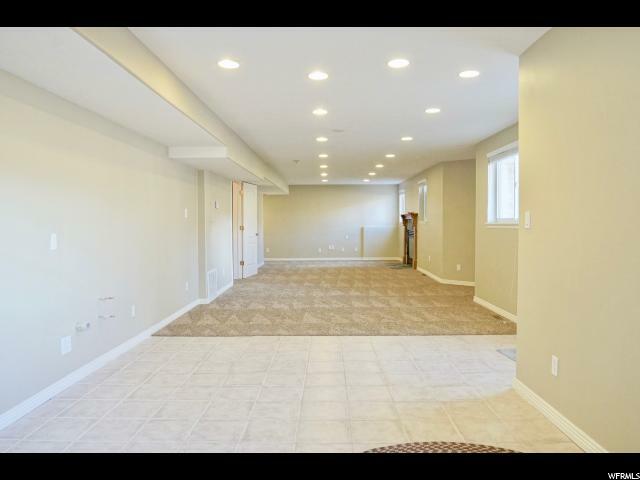 Potential Mother in Law Apartment-Kitchen roughed in, Professionally landscaped 1/2 acre private yard. 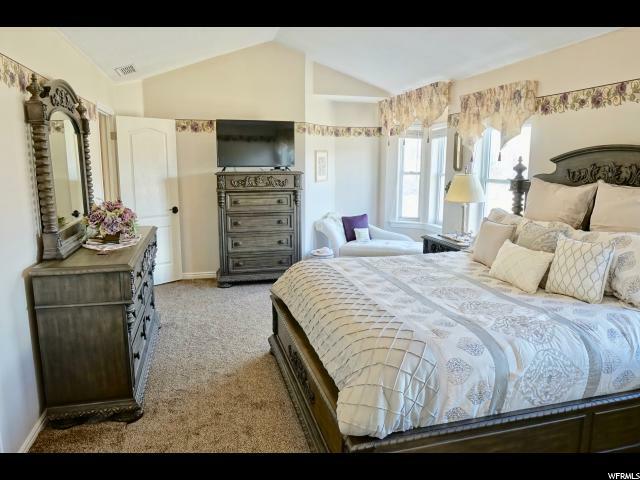 Private Master Suite boasts a jetted tub, walk in closets. 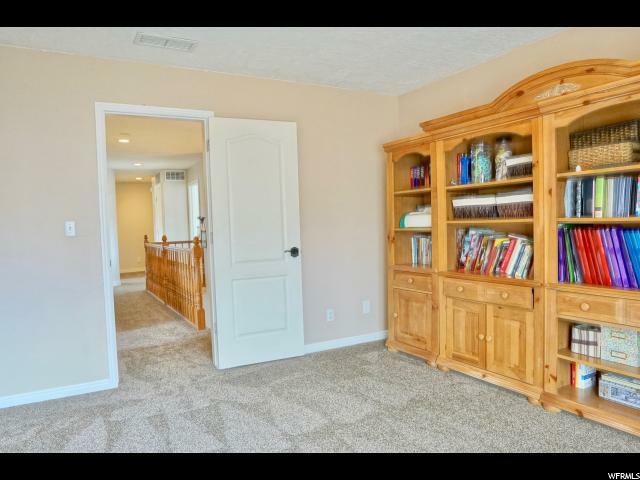 Home features custom oak cupboards, shelving and Oak Mantle show a pride of ownership throughout this custom built home.